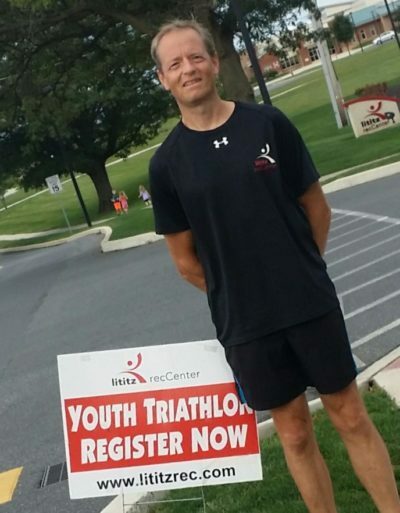 As a non-profit recreation services provider, Lititz recCenter relies on the generosity of our Members, individuals, municipalities, businesses, and other organizations in our region for program development, facility re-investments, leadership and volunteers, and financial support. 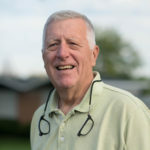 Many of our Members and individuals from our community contribute their time as volunteers, in leadership roles within our organization, as coaches, as event staff, or on an as-needed basis. These volunteers are appreciated! 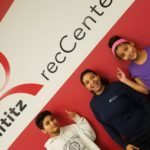 Sponsorships and donations support our special events and programs, which engage community members of all ages, celebrate successes, and challenge them to stay engaged in Lititz recCenter. We appreciate these contributions! 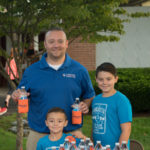 Many individuals, families, businesses and organizations make contributions throughout the year to directly support Lititz recCenter programs and initiatives. We value these donors! 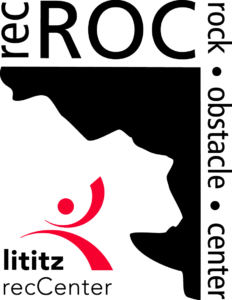 Explore these opportunities for supporting Lititz recCenter and our programs!